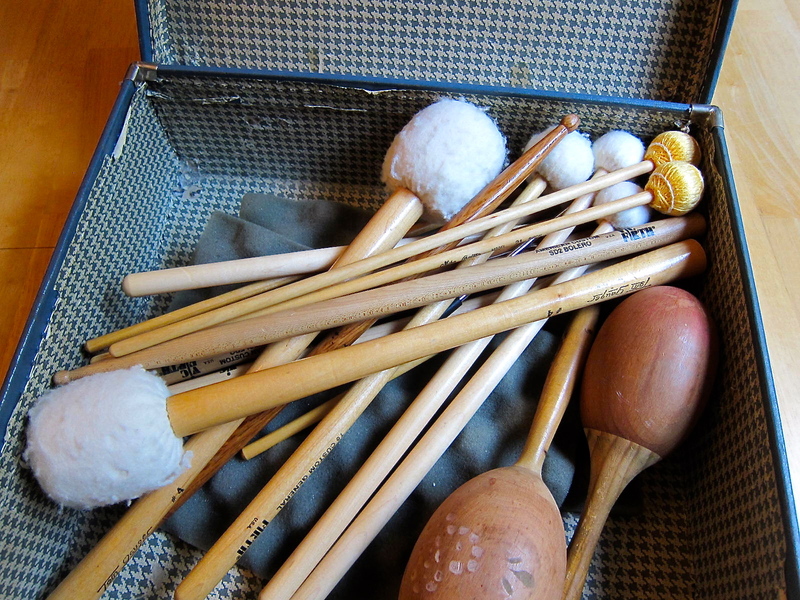 H is playing percussion with the Georgia Philharmonic in a couple of weeks. I love this peek into his stash of magic. Would love to attend some performance. Send info?